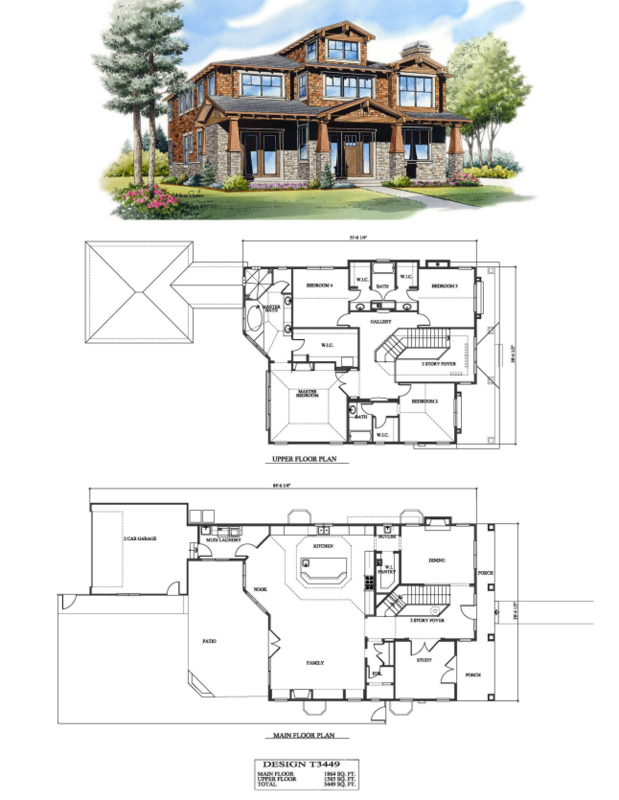 Our custom home designs have been built throughout the Rocky Mountain Region and beyond by homeowners, builders and developers who know the extraordinary value of well designed and detailed home plans. 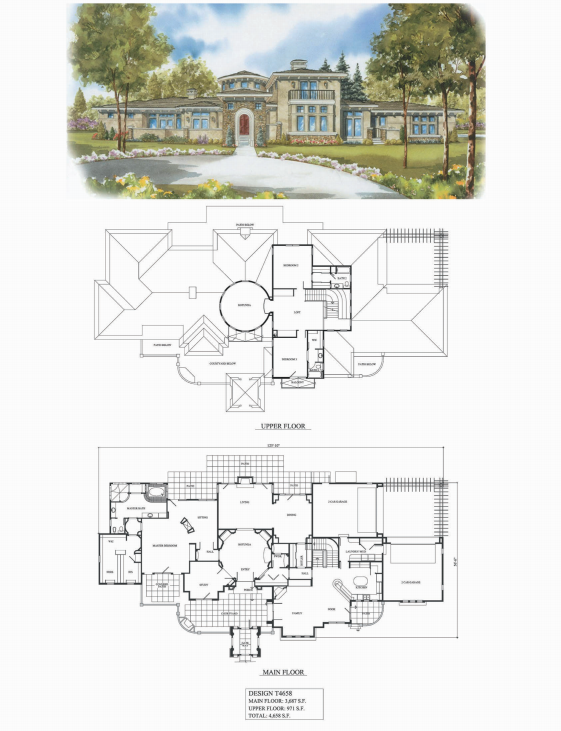 We have been in the architectural design industry for over 20 years and now are pleased to offer a number of our best designs for purchase to share our valuable experience with the builder developer community. Our Plans are designed for real families, like yours, continually refined with help from the people who live in them. 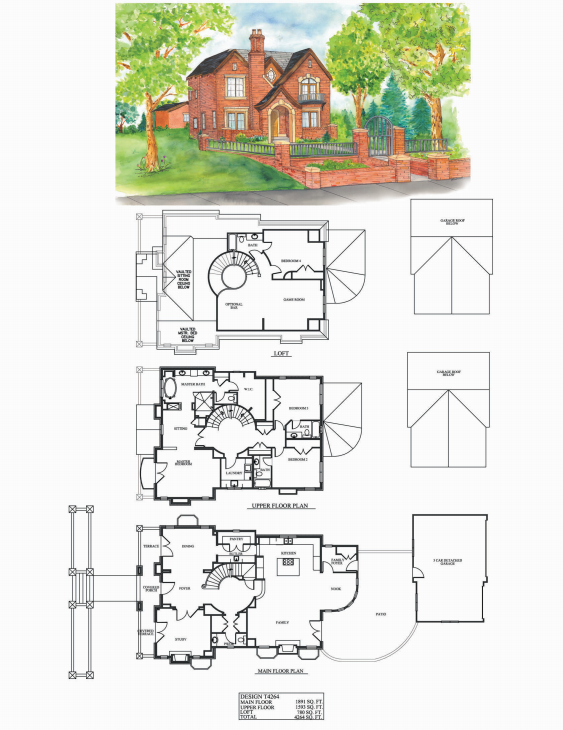 Our homes have exceeded the design standards of many discerning design review boards throughout the region and nationwide. Every Nexus Architecture creation is custom designed by our award winning team whose expertise in residential styles and construction impact enduring value to your investment. 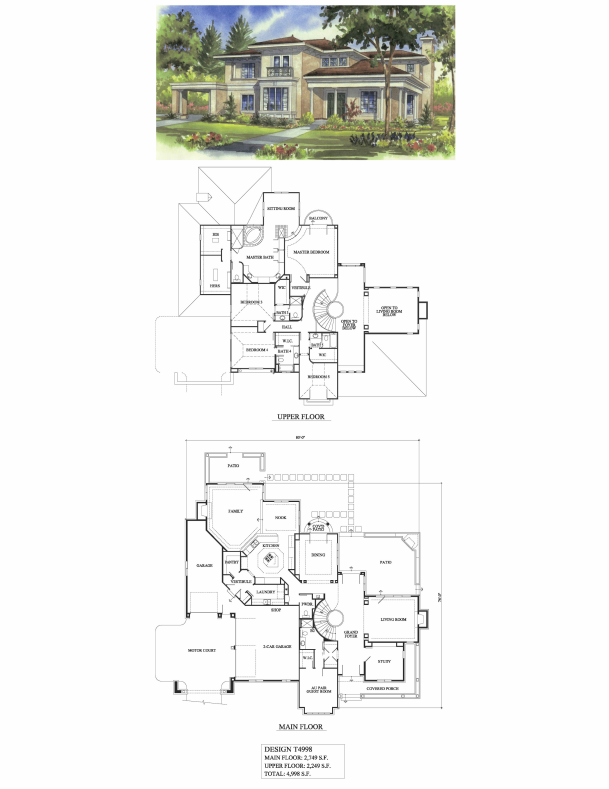 From the timeless details of our exterior styling to the day to day details of family living, it is our passion to learn from those families that live in our designs, so that you may benefit from the homes that we design for you.